Alunageorge is an absolute favorite over here and we loved “I’m in Control” the moment it dropped last month. 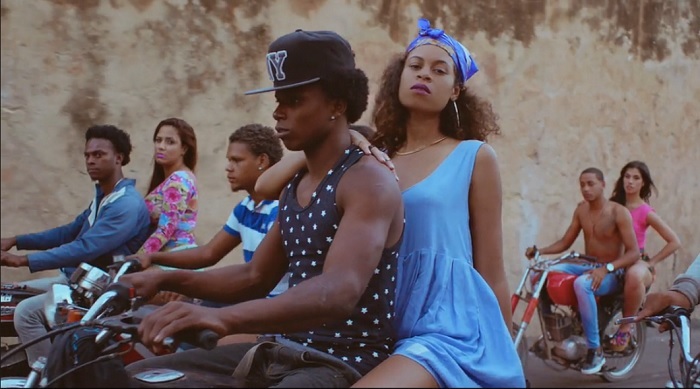 Now comes the video for the track which offers the Caribbean visuals to go with the Caribbean vibe of the song. Let’s go!